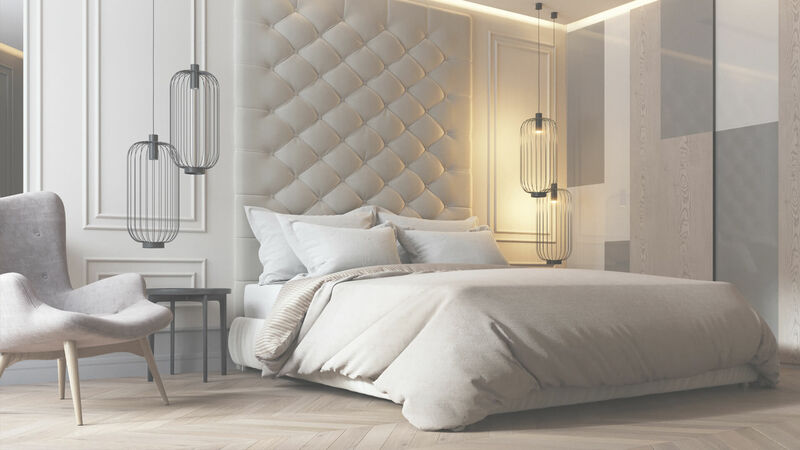 Your bedroom is a sanctuary, a place for rest and rejuvenation but it is often the room that is overlooked when planning home improvements. 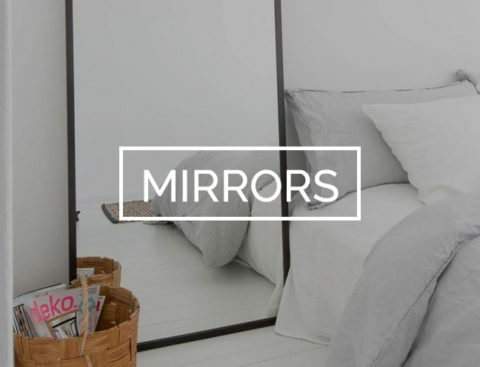 If your bedroom is in need of a makeover then we have just the solution. 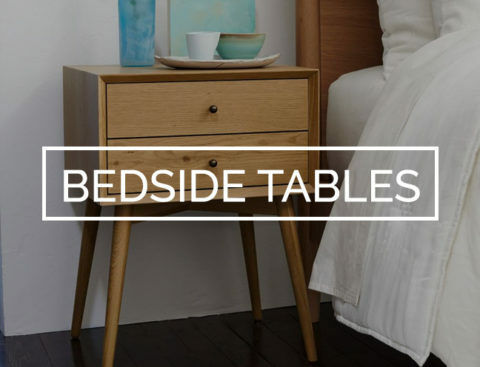 Our new collection of British made fitted bedroom furniture can transform any bedroom, whatever the size and shape, it’s affordable and stylish and so easy to design the room of your dreams. 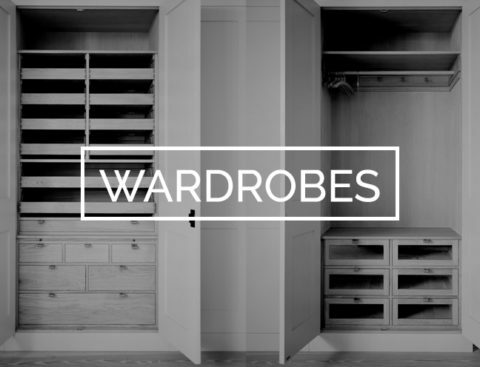 With clever storage solutions that can be tailored to your needs, quality colour-coordinated cabinets, an extensive range of sizes and angled doors, there is a bedroom just for you. 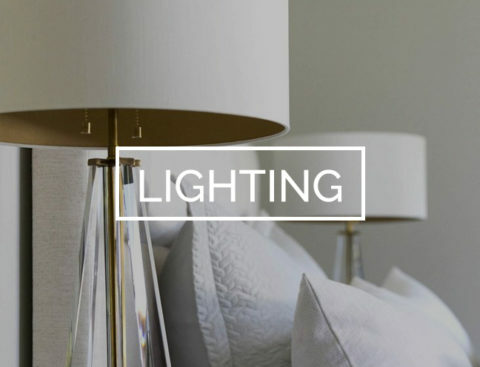 Choose a contemporary or traditional style and then personalise with a choice of finishes, headboards and accessories such as stools, bedside tables and mirrors. 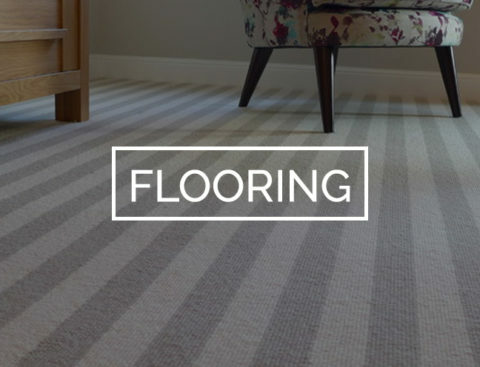 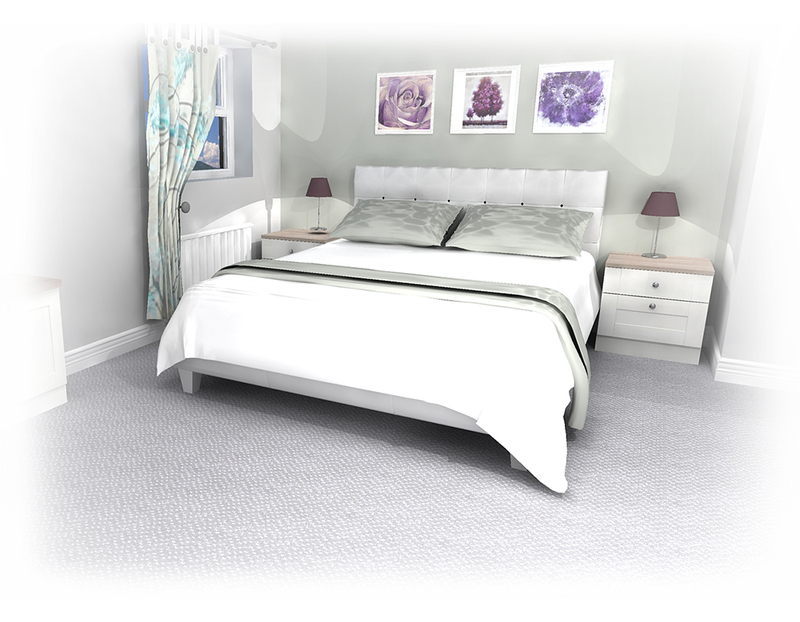 As bedroom specialists, we use our computer aided design service to design your bedroom exactly to your specification to the last detail. 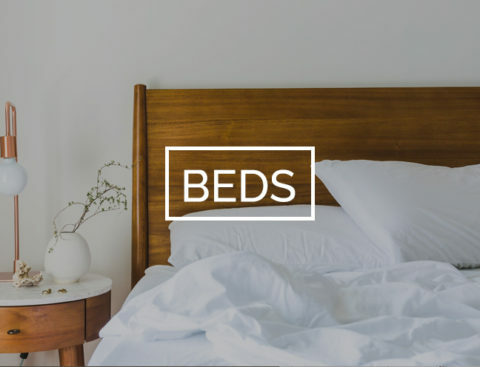 All our bedrooms are made using the latest technology providing you with a bedroom which will add warmth and style to your home.